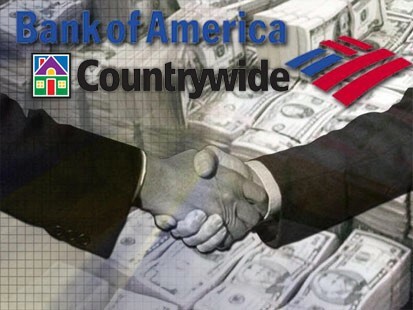 Bank of America today agreed to pay a record $335 million to settle a lawsuit claiming they discriminated against minority home-buyers.The suit charged that Countywide (purchased by B of A) charged higher interest rates and fees to African-Americans and Hispanics and steered them to more expensive sub-prime loans even though they qualified for conventional loans. U.S. Attorney General Eric Holder said that the investigation found a widespread pattern of discrimination against more than 200,000 people in 41 states. There's a new malicious email going around. If you receive an e-mail claiming to be from the Better Business Bureau about a complaint filed against you, DO NOT click on the link. It's a fake. The bad English always gives it away. The e-mail states "The Better Business Bureau has been filed the above-referenced complaint from one of your clients regarding their dealings with you. The detailed information about the consumer's concern is explained in enclosed document..."
Forward the email to phishing@council.bbb.org , and delete it immediately.